Sometimes you need to call in the big guns to take down the demons of the Shin Megami Tensei world. 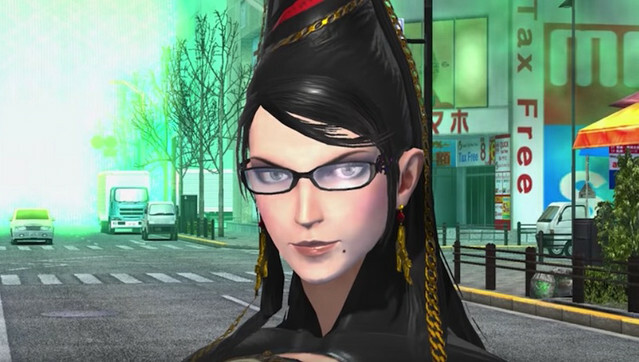 In the case of the Dx2 Shin Megami Tensei: Liberation smartphone game, two of those guns happen to be attached to some very long legs, because Bayonetta's officially coming to town. 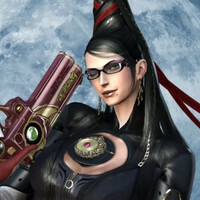 While there isn't a ton of info at the moment, Sega announced the collaboration and shared a teaser to hype everyone up for the upcoming Dx2 x Bayonetta action. Dx2 Shin Megami Tensei: Liberation is currently available worldwide on iOS and Android.